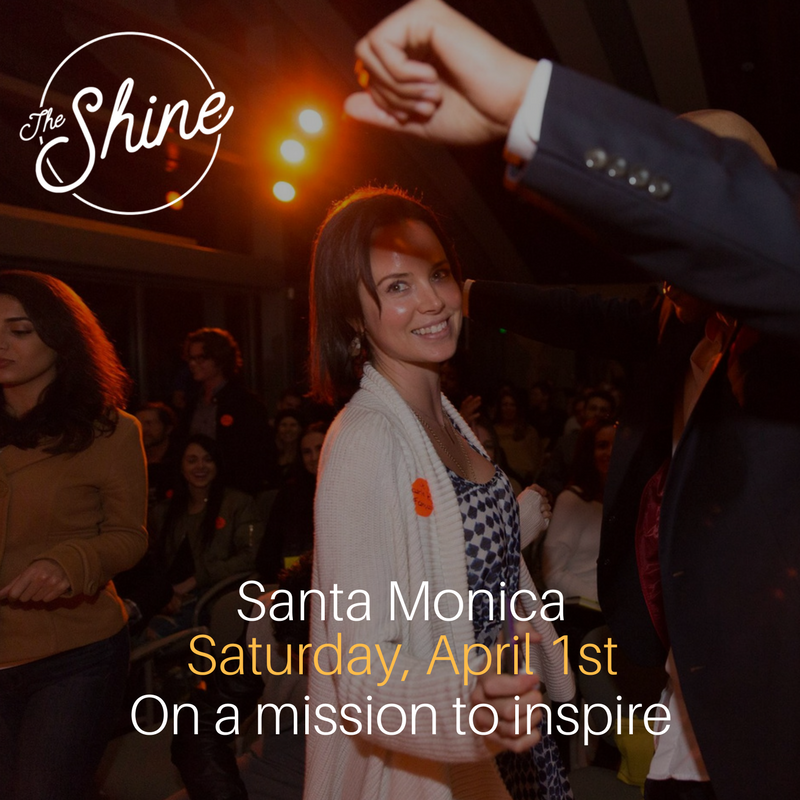 Our next Shine event is coming up on Saturday, April 1st, and you’re invited to join in the magic. We’ve been really loving these spontaneous dance parties and group massage sessions at the last few Shines—anything to break out of our shell, connect with others, and give ourself permission to be… well, ourselves. If you’re up for being more of you and connecting with others who are just being themselves, join us on April 1st. Space is limited. As always, we’ll be featuring an inspiring line-up of speakers, performers, musicians, plus food, philanthropy and community. And you’ll get to be a part of the new movement towards “sober” social events. Dr. Jaffe’s work and research focus on changing the way Americans think about, and deal with mental health issues. He is passionate about the role of shame in destroying lives and aims to greatly reduce the stigma of mental health in this country. In this context, Dr. Jaffe has used his personal experience as an incredibly effective inspirational and motivational tool. Dr. Jaffe is still heavily involved in research both at Alternatives and through his academic appointments and connections. His current research focuses on evidence-based but non-traditional approaches to treating addiction and mental health.